Are you looking to get your licence pronto? Would you like to pass your driving test in the shortest time possible? 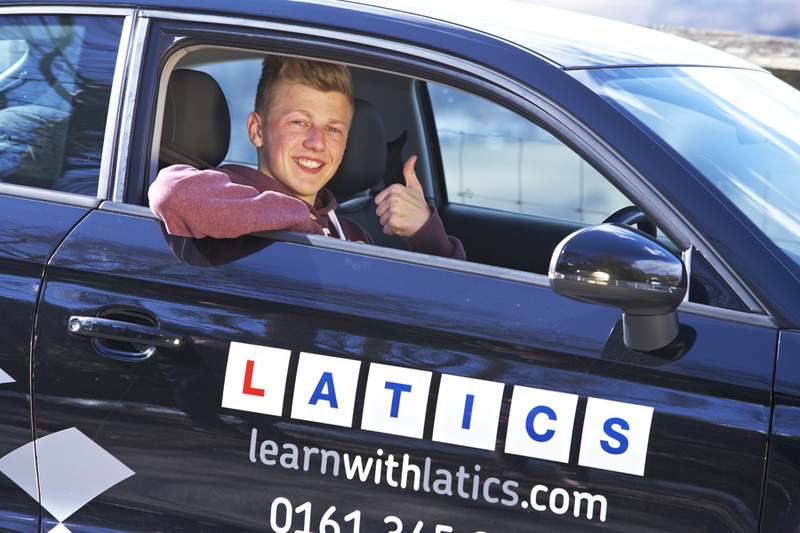 With Latics, you can pass your driving test in just a week! As your local ‘Fast Pass’ specialists, we offer a range of exciting driving courses to suit you. Due to the intensive nature of all these courses and of course the excellent skills of our specialist fast pass driving instructors, you are much more likely to pass in fewer hours than you would if you were to take weekly lessons. With our courses, you can pass in much less time and save lots of money! Fast Pass Crash Course – Pass in a Week! This is not what it says on the tin! We do not teach you to crash! Quite the opposite really. Learn to drive in a week with your driving test on the Friday. This will suit you if you want to pass your driving test in the shortest time possible. Ideal for those who have had some driving experience and, due to the intensive nature of the course, have good concentration levels. And we are so confident that we can get you through your driving test first time that we will pay for a retest if you are unsuccessful! Our ‘Pass in a Week’ driving instructors are based in Oldham and Manchester so if you are looking to pass the driving test in a week in Oldham, Chadderton, Middleton, Ashton-under-Lyne, Failsworth, Saddleworth or North Manchester, get in touch! Take advantage of our introductory 2 hours for £30 offer first so your driving instructor can assess your skills. They can then guide you as to whether this course is suitable for you. These courses are extremely popular, so please book early to avoid disappointment! Terms and Conditions apply. These intensive driving courses can be delivered over 4 to 8 weeks and will be ideal if you find it difficult to concentrate for longer than a couple of hours at a time. Typically, an intensive course can have 2 to 4 two hour lessons a week. This course includes one driving test with the option of a theory test if this hasn’t been passed already. Our intensive course driving instructors are based in Oldham, Rochdale and Manchester so if you are looking for an intensive driving course in Oldham, Rochdale, Chadderton, Middleton, Ashton-under-Lyne, Failsworth, Saddleworth or North Manchester, get in touch! Take advantage of our introductory 2 hours for £30 offer first so your driving instructor can assess your skills and how quickly you learn. They can then help work out a plan that works for you.